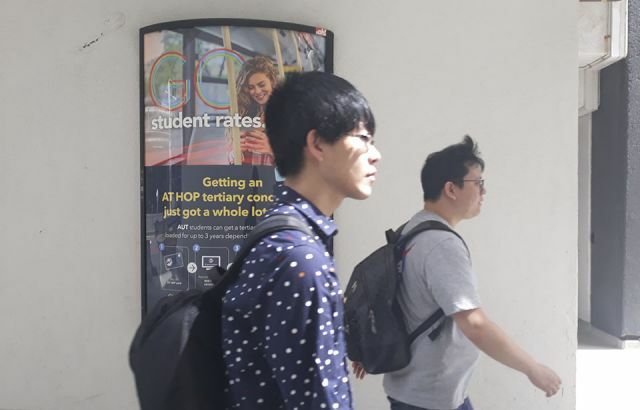 Student demand for cheaper carparks has pushed prices up. Photo: Hayley Ware. 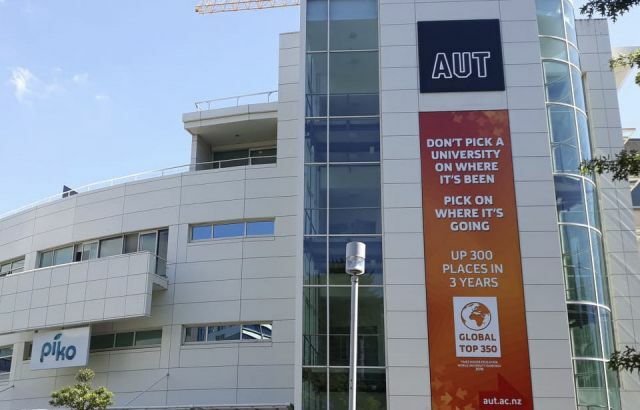 A new carpark used by AUT students seeking cheaper parking has raised its prices in response to the extra demand, forcing students to look elsewhere. The carpark on Akoranga Drive, opened in the middle of 2017, is convenient for students at the university's North Shore campus, where parking costs more. The carpark offers parking discounts to customers who download its app. App users paid $3 when the park first opened, but as it became more popular, students noticed prices rising. Baillie Morton, a frequent user of the carpark, says she downloaded the app because it was cheaper. Ms Morton says since she has had the app, she has noticed the prices continually rising, which has made her look in residential side-streets for free parking. Another student, Bartosz Satro, who uses the carpark said he had seen the app pricing fluctuate. Mr Satro says it is still the cheapest parking in the Akoranga area, including the campus carpark. 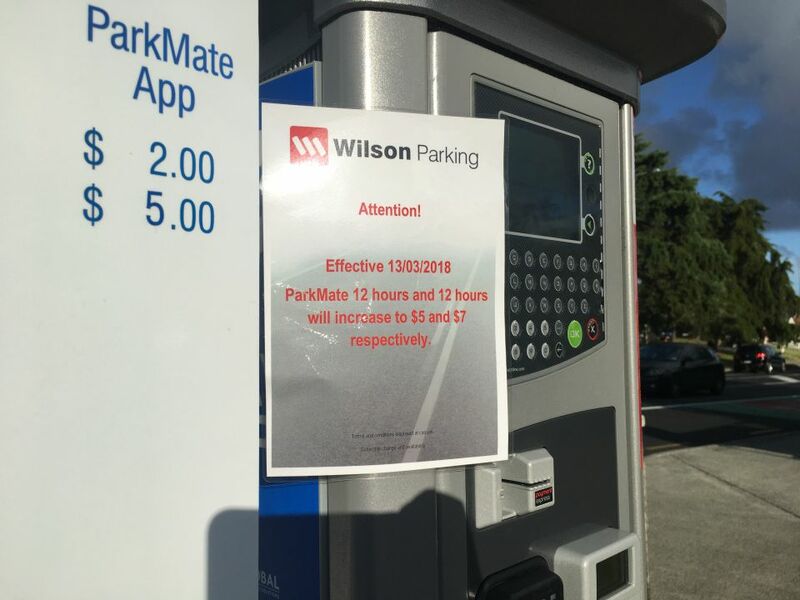 Wilson parking media management Anne-Marie Peterson says fluctuations are down to parking prices being heavily influenced by supply and demand. Students wanting the cheaper parking actually pushed the prices up. Ms Peterson says it is the same in all the Wilson parking complexes - traffic levels and the demand for spaces make the prices rise and fall.